We are far more reliant on pollinators than most people realise - many of our food crops rely on pollination by insects or other organisms and even producing seed to grow new crops usually requires insect pollinators. Much of the hard work of pollinating flowers is done for us for free by European honeybees (Apis mellifera) but Australia also has a wide range of native stingless bees that pollinate flowers. Across the world, honeybees are being affected by an invasive mite called Varroa that can kill whole colonies. If this mite becomes established in Australia, honeybees may suffer serious declines and that could cause significant problems for farmers, consumers and many other industries. This project aims to explore opportunities to protect native bees and honeybees by better understanding which ones contribute to different crops' pollination, and to develop ways to better provide pollinating insects with the right food sources to thrive under different crops and in different seasons. understanding which insects actually do the work of pollinating different types of flowers and crops. For example, research on avocadoes showed that flies do most of the pollination, not honeybees (source (opens in a new window)). 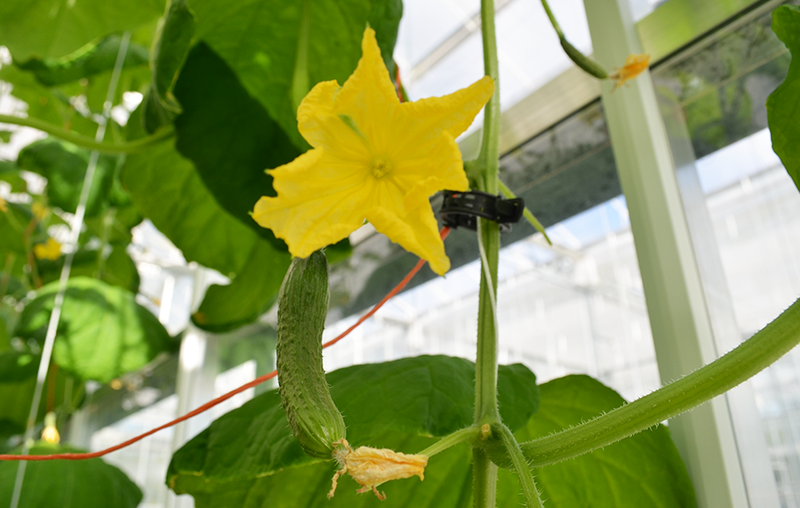 The $7 million five-year program will be delivered by some of the country's top researchers from Western Sydney University, Bayer CropScience, Syngenta Asia-Pacific and Greening Australia, and executed with support from Hort Innovation through its strategic co-investment Pollination Fund. Characterising and securing alternative pollinators: Reducing the dependence on honey bees by identifying the roles of different insect pollinators in the pollination of key horticultural crops in field situations. Increasing pollen and nectar on farms: Developing an understanding of the contribution of floral resource species to bee colony and population health, and devise farm-level floral enhancement schemes. The effects of climate change on pollinators: Testing how climate manipulations influence the timing, quality and quantity of nectar and pollen available to bees. Bee virus research: Determining what viruses are harboured by native bees and to what extent these are shared by honeybees and native bees. Protected cropping pollination: whether stingless native bees or other organisms can be used inside glasshouses or enclosed cropping conditions to perform pollination effectively and reduce pollination labour costs. Grower involvement and adoption: Informing and educating growers and land managers about bee population health – floral resources, diseases, soil and pest management. There are many types of pollinating insects other than European honeybees and this research aims to understand their roles in pollination in much more detail. Image credit: Prof James Cook. For more information contact Prof James Cook on james.cook@westernsydney.edu.au. "Stingless bees as effective managed pollinators for Australian horticulture" is funded by the Hort Frontiers Pollination Fund, part of the Hort Frontiers strategic partnership initiative developed by Hort Innovation, with co-investment from Western Sydney University, Bayer CropScience, Syngenta Asia-Pacific and Greening Australia, and contributions from the Australian Government.